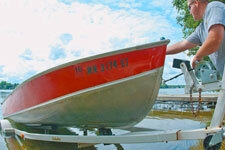 Minnesota's waterways are an exciting destination for boaters. Whether you want to paddle your canoe down a lazy stream, guide your kayak through a raging torrent, pull the kids on an inner tube behind your boat on an inland lake, or even troll for Coho salmon on the mighty Lake Superior, you can do it all in Minnesota. 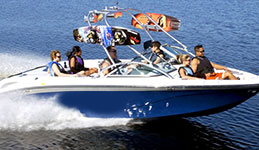 Planning to be out on the water this summer? Public water access is closer than you might think! 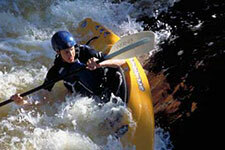 Launch your craft for a great day on the water. Clean your watercraft, drain all water, dispose of unused bait.